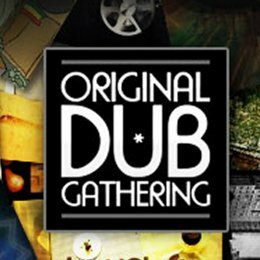 WWW, August 2012 - In this brand new release by the french based Original DUB Gathering Net Label, we hook up with Full DUB, producer based in Dijon France. 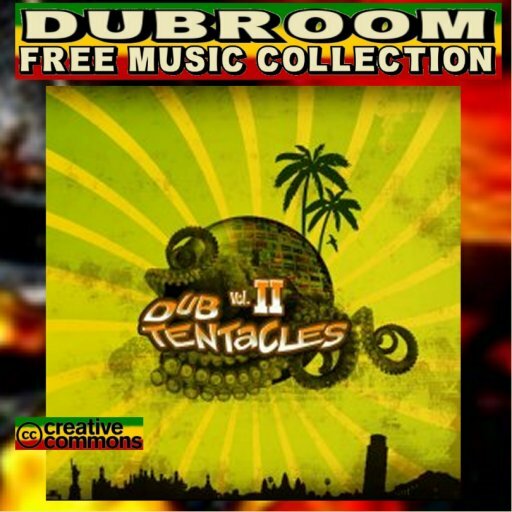 Spaced out DUB with loads of digital effect, vocal snippets and elements of Dubstep, even tolerable for those that don't specifically like the dub-derived style. 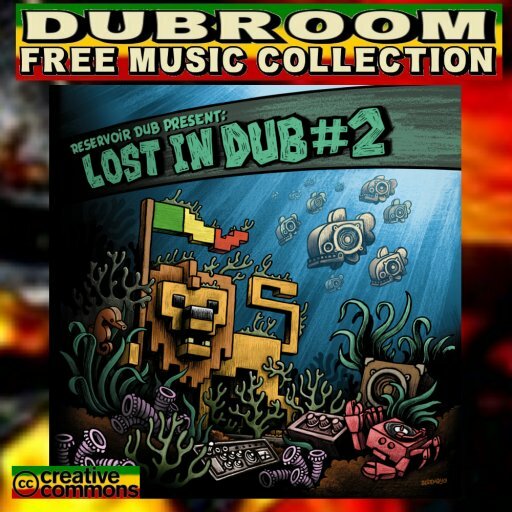 Six tunes, filled with examples of Full DUB's creativity. Definitely based on the Reggae rhythm, with strategically placed excursions into the broader digital domain. 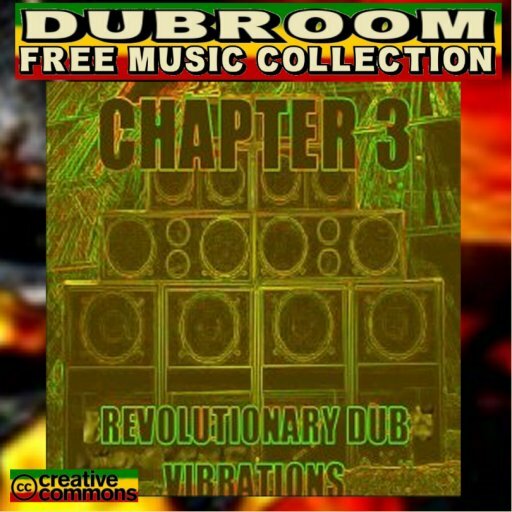 This is some high quality, intelligent music in this August the third twenty twelve release of Original DUB Gathering. One thing that stands out is the fact Full Dub changes from the Steppers Drum rhythm into others and vice versa. A concept that's not used a lot, especially not in Reggae. It shows the creative experimentation which occupies the French producer as he trods on in DUB Space. 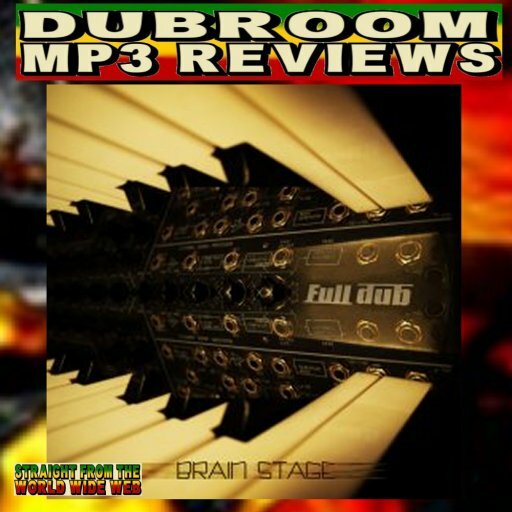 Brain Stage, the second installment in what hopefully turns out to become a line of releases, as Full Dub leaves you wanting more every time you play the last tune of this mini-album. WWW, August 13 2012 - Now this is a tune that will appeal to many: it will make you skank from the top to the very last drop. Mafia and Fluxy along with the rest of the players of instruments surely laid down a riddim that would take the best out of Mr. Isaacs and so it was done. When you didn't know this one was produced in Jet Star's own Cave Studio in the UK, you would have assumed it was recorded in Channel One Studio in Jamaica a few decades before. 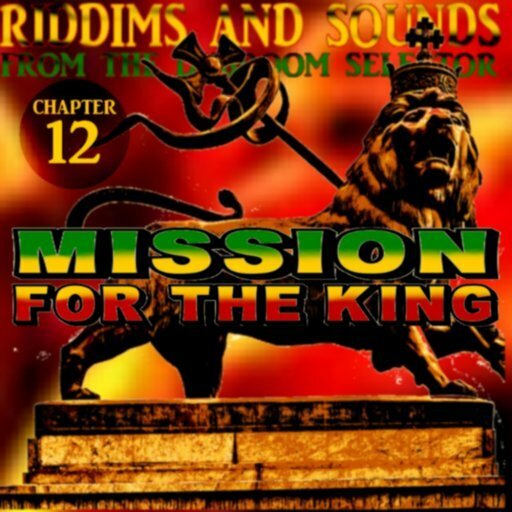 This is also the strength of Reggae which is simply timeless when produced in the right way. Absolutely the case in this one! WWW, August 2012 - Steppaction could best be described as a combination of heavy duty steppers dubs and more psychedelic material wherein you can hear all kinds of soundscapes and voices heavily mixed. 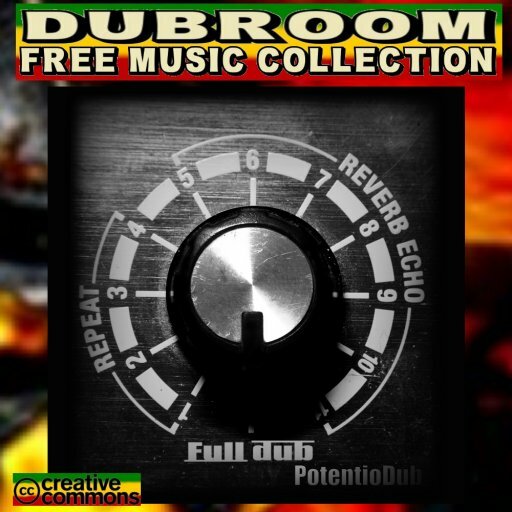 Not all the tracks could be seen as DUB as there are combinations with elements Drum&Bass, but the ones that can be should be! There's not much information on the Internet about Algar, other than that he seems to be based in Sweden and Germany (LINK). It's also clear that he's inspired by the current and recent developments in the UK and the rest of Europe when it comes to heavyweight DUB sounds. Check it out, you might find some very nice tunes. In fact, you will! WWW, August 2012 - They focus on basically "everything electronic" at Fresh Poulp, which includes DUB and Roots. 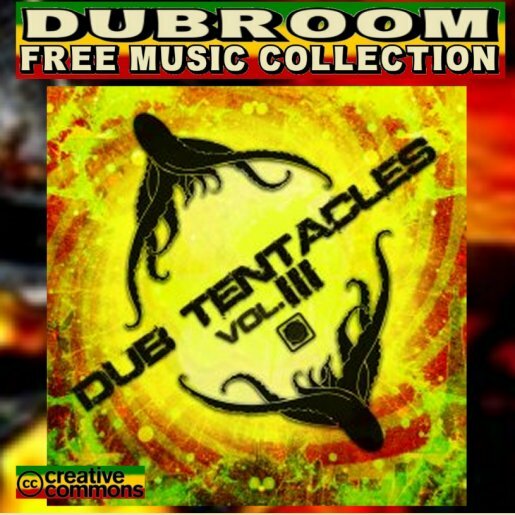 This rings through at the selection of their DUB TENTACLES compilation series but in no way that should keep you from checking out the second chapter. 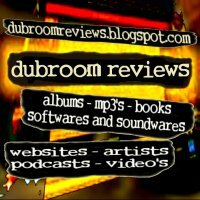 For example, the excellent opening track by the Spanish band Hot Drop, of which we reviewed quite some stuff here at mp3.dubroom.org. Although there's little DUB in it, the Roots Reggae Band doesn't disappoint those looking for the better Reggae. 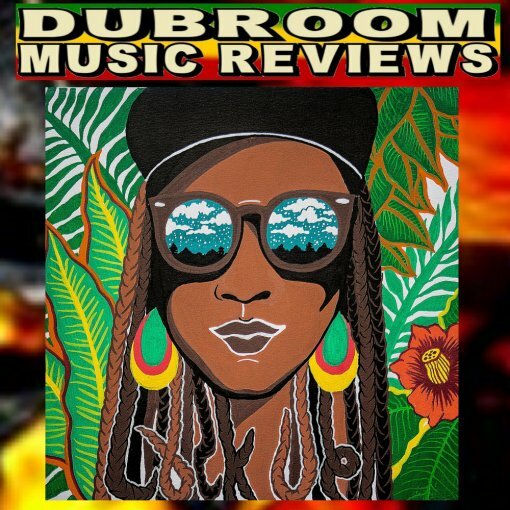 Or Panda Dub's "First Meet", an upfull and righteous Steppers with vocalist Youyou. A floorshaker fe real! Barbes D is present with a cool tune featuring singer Sammy Gold, crucial DUB there! Get the album and pick out the gems that are truly on there. WWW, August 2012 - They're based in Nancy (France), from where they release and perform Conscious (DUB) Reggae in a very pure and heartical form. On their WEBSITE, you can find video's capturing the Ire Vibes and on the album "Net Tape" you can enjoy some of their own productions Inna Showcase Stylee! 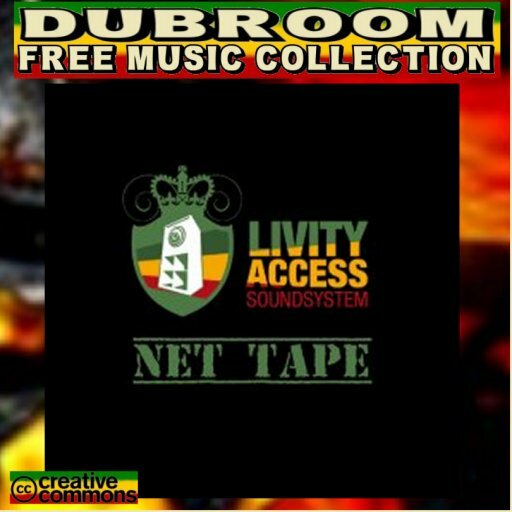 Featuring guest vocalists like Mighty Howard and Solo Banton, Livity Access' "Net Tape" contains 15 titles, out of which there are several vocals with their Dub versions. The excellent "Ire Soldiers", for example. Or "Manifest", a call to legalize the herb instead of maintaining repressive laws on herb, based on lies. 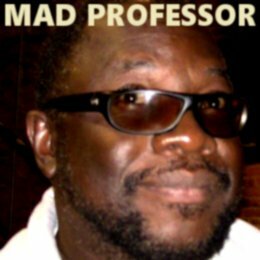 Then there is "Meditation" featuring Mighty Howard: the vocal part is done with a One Drop style where the Dub has a Steppers drums. An interesting concept. So interesting, that they continue with the idea in the Vocal part of "Always War", quoting Haile Selassie's famous speech which was set to English by Bob Marley. "Net Tape", all in all, should definitely belong in your collection of contemporary productions from the European (DUB) Reggae Underground. We need much more upfull and positive vibes, so give thanks to FRESH POULP for the release! 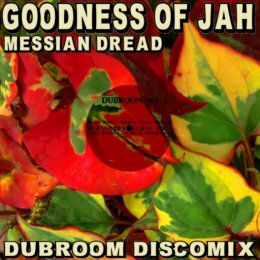 This is not just a gem for DJ's and selectors, although it is kinda nice to have a set of very, very nice DUB tunes with melodica at hand. 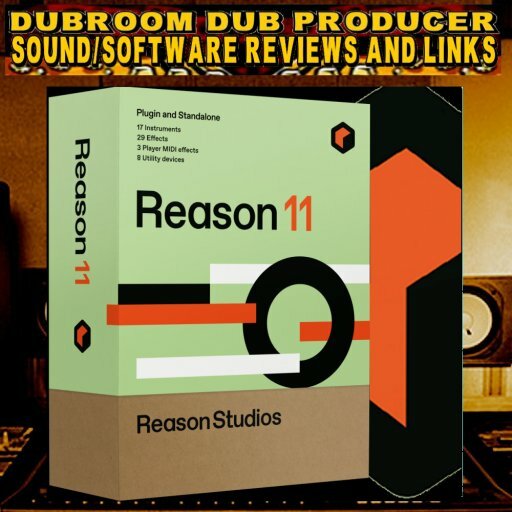 Because that is exactly what this album actually is: a very nice album filled with crucial DUB tracks from some well-known and lesser known names in the online scene of DUB producers. The album gives a pretty good idea of what came out of the original "Far East Sound", established when virtuous keyboard player August Pablo started blowing the melodica over DUB tracks. The Far East has become the World Wide Web, which becomes clear throughout the over one and a half hour long compilation. Everything perfectly mastered by Don Fe from the DUB VIBRATIONS NET LABEL in his Spain-based studio, by the way. El Bib, the other half of the duo that runs the label, takes and also deserves the credits for the excellent selection. 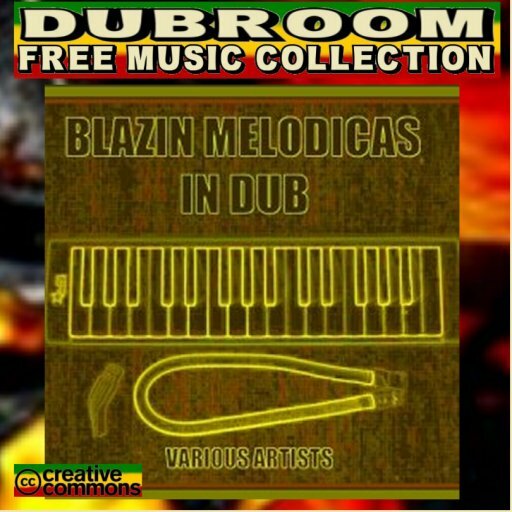 The tracks showcase the melodica by simply exposing the versatile nature of the instrument in a DUB Reggae environment. WWW, August 2012 - No less than eighteen tracks are compiled in what hopefully is the first of many to come, and not just because it has some of the top names in UK DUB and Roots in there like Vibronics, Kanka, Alpha & Omega and Zion Train. Or Digitaldubs and Dubmatix from across the Atlantic. And no, not just because it's a free download either. It's all this together and more! They hail from Guadalajara, Mexico. 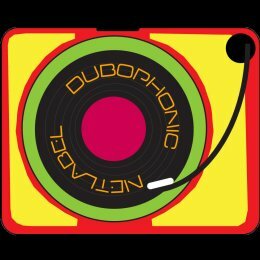 Their name is DUB IRATION SOUND SYSTEM and they perform, release and otherwise work harder than hard to promote (DUB) Reggae in their area as well as worldwide. For example, by releasing this more-than-excellent compilation of 18 top DUB and vocal tracks. The album presents a wide variety of different styles, both in the vocals as well as the DUBS. 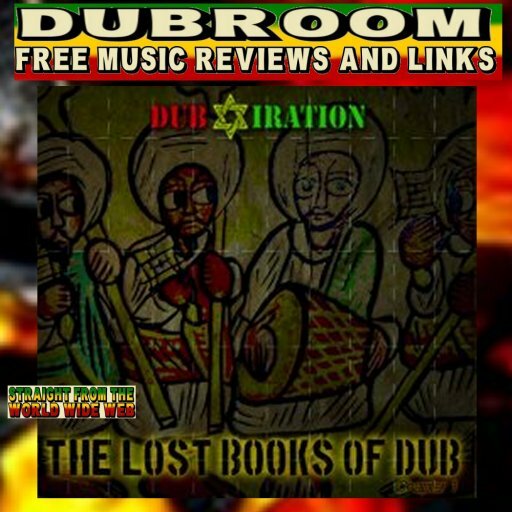 Unfortunately there are no DUB versions of all the vocal tracks present in "Lost Books Of Dub", but that's only a minor issue when you consider the tunes by themselves which is really "all killer no filler" as I and I say. Let's do a little more name-dropping, just because it says a lot. So whether you like hard stepping DUBS (Kanka, Digitaldubs), or some crucial toasting (Solo Banton, Brother Culture), whether you prefer singing (Dan I), or simply an old-skool touch (Dubiterian), the whole album through you get introduced to more styles and versions. Altogether this is an impressive picture of what is done these days with DUB and ROOTS. To obtain the album, go to the DOWNLOAD PAGE and fill in your e-mail, after which you'll receive a download link. Make sure, when you're looking for the highest possible quality, to select FLAC in the menu. However, the MP3's sound fine for most usages. WWW, July 2012 - Those who know their mustard, know that Dijon is the place where some pretty fiery and sharp stuff is produced. 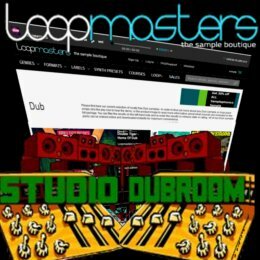 It is this location where we find FULL DUB, a talented producer when it comes to electronic DUB and Dubstep. Fiery and sharp, that is! In five tracks, we're being introduced to the complex and in-depth works by the French producer and instrumentalist. He puts everything there, even to a live violin! The music is more than heavily based on Roots but there are elements of the wobbliness of Dubstep although -fortunately- the true foundation of the bass is not sacrificed. 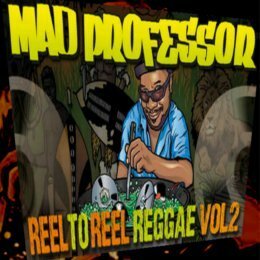 Each of the five tracks have their own special atmosphere, but through all of it comes a clear sign of the multi-talented FULL DUB. 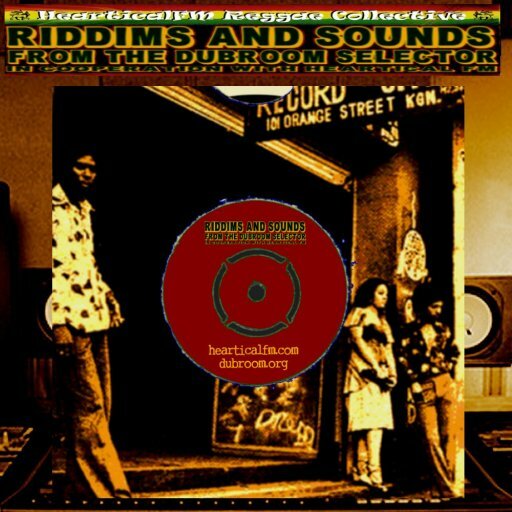 This is definitely material that will keep you discovering new stuff every time you hear the album, actually the first 2012 of the French based "Original DUB Gathering" Net Label. For which we give thanks!